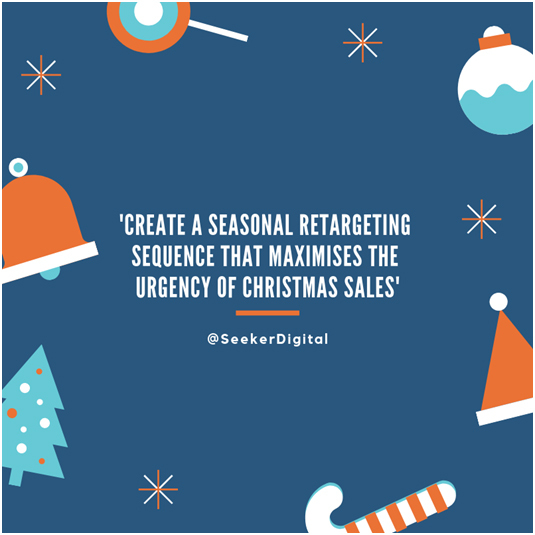 As we get well into the swing of the festive season, savvy online retailers will be looking for lots of practical ways to grow their sales. 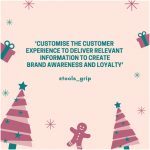 With Christmas still the most lucrative time of the year for most ecommerce businesses, we share our tried and tested advice to ensure both you and your customers have a very Merry Christmas! We asked our lovely Twitter followers to share their festive marketing tips for our ecommerce customers and we were inundated with lots of great advice! 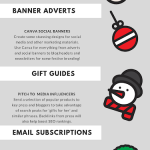 Here is a selection of some of our favourites that you can apply to your festive marketing campaign to maximise sales during the busy Christmas period. 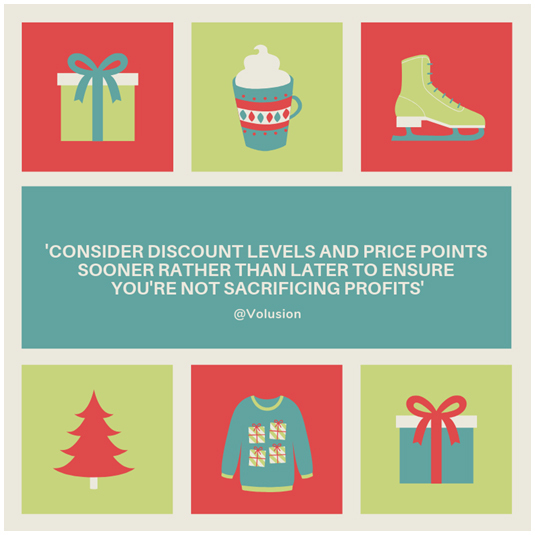 In previous blogs we have outlined why fewer people are seeing your updates on your Facebook business page. In mid-January 2018 Facebook have announced they are making another wholesale change which means that fans of your page will no longer see your updates in their newsfeed. Does This Mean I Will Need To Pay Facebook? 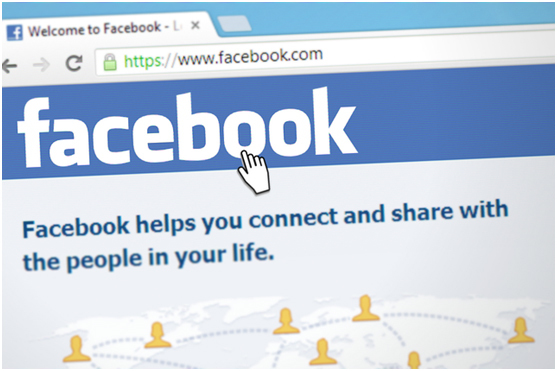 If your business has a Facebook page, you may have been frustrated over the last couple of years by the number of people seeing your posts without paying for Facebook ads. googles on Do I Need A New Website?